Vision for Chile does not pay for web hosting. This matter is cared for by Steve Shields of shieldsgroup.com. The amount of bandwidth needed for distributing large files may be more than our server allows in a 30 day period. Therefore, we encourage our more advanced computer users to download Bittorrent or a similar client and use it. Additionally, Bittorrent-type clients are helpful to people who use dial-up as they generally can continue an interrupted download the next time you connect. Steve uses Azureus because he likes the purple frog and the concept of Open Source Software (remember, Steve is Scottish, so free is an important word to him). Additionally, Azureus is one of the most popular and highly rated clients of this type. You can find Azureus at http://azureus.sourceforge.net/. 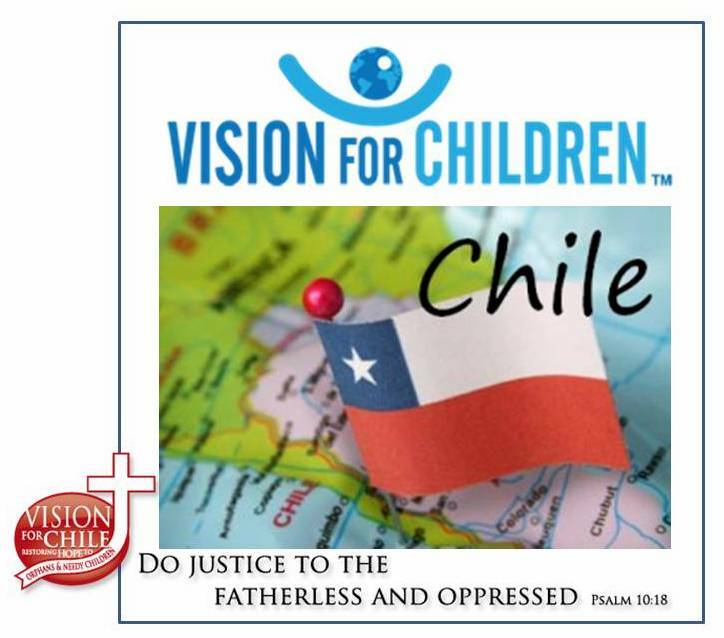 After downloading and installing it, along with the latest Java JRE, you can help share the files at visionforchile.org by downloading what you want and keeping your Bittorrent client open. If using a router, you will probably need to set it up to work with file-sharing. A good technical site for setting up your router is http://www.portforward.com/. If you have questions, please post them here as a comment. We’ll try to help you out. Next Post Can’t Play a Video?